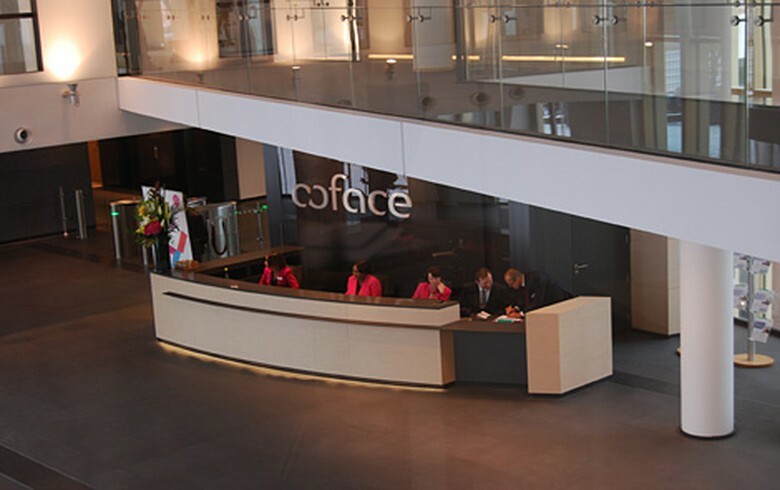 LJUBLJANA (Slovenia), April 15 (SeeNews) – French credit insurance company Coface said on Monday it has concluded the acquisition of all of the shares of SID - PKZ, the credit insurance subsidiary of Slovenia's SID Bank, for an undisclosed sum. The acquisition of SID - PKZ, which is the leader in credit insurance in Slovenia with a high market share, will strengthen Coface's market position in the Adriatic region and supports the company's strategy of profitable growth in Central and Eastern Europe, Coface said in a statement. The business will operate under the new brand name Coface PKZ. "The acquisition of SID - PKZ marks the first external growth initiative of Coface in more than 10 years. It will reinforce our presence in this important part of the world and it is perfectly in line with the objectives of our Fit to Win strategic plan," Xavier Durand, CEO of Coface, said. Founded by SID Bank in 2005, SID - PKZ recorded 14.3 million euro ($16.2 million) of gross written premiums in 2018. The transaction will have a neutral impact on Coface’s solvency ratio, Coface said. In September, Coface said it has signed a binding agreement with SID Bank to acquire 100% of PKZ subject to usual regulatory approvals which were expected to be issued in the following months.